“I brought two bags of rice and beans to the bus stop,” he reminisced. “Across the tarmac, there were some people gathering. I crossed over to look at what was happening.” The sight that Lucky beheld was heart-breaking. An elderly lady lying in a pool of her own blood. "I began to shout that people should help this woman. They told me, 'The car that hit this woman has already run off. Don’t you know this is Lagos'?" Moved at the despicable sight and angered by the hard-heartedness of the gathering crowd, he decided to take action. LET’S SPREAD THIS MESSAGE EVERYWHERE TO ENCOURAGE PEOPLE TO NEVER STOP DOING GOOD!! When churches compel ladies who have been séxually active for years to just abstain from the act over night it should be made clear that most of these ladies may just be pretending to be abstaining because of the man they want to get married to in church but they are busy getting "enough servicing" from other men. This was the big mess that played out at a Redeemed Church branch last Saturday, 22nd February, 2014. 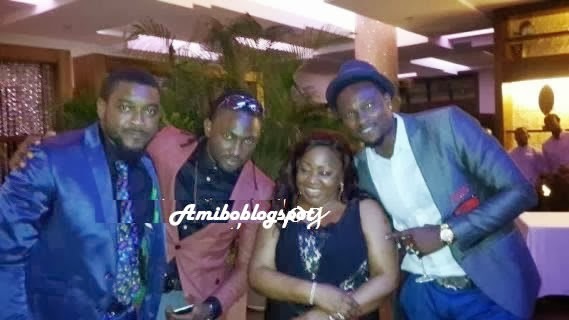 The Senate President's wife, Helen Mark, was to play hostess at the wedding. The bride, Cynthia worked for her and was said to be an orphan thus had become her adopted daughter. Guests got to the venue of the big wedding at about 9am but 2hrs later, neither the bride or the groom came out. 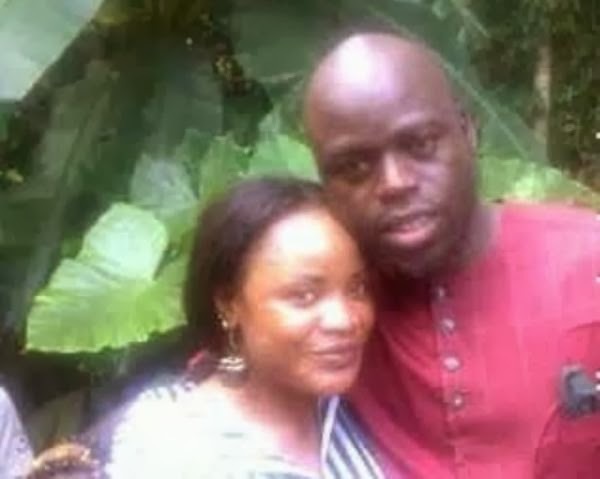 It later turned out that the the Redeemed Christian Church of God, RCCG, that was supposed to wed them had conducted a pregnancy test for the lady 24hours before the day and the result turned out POSITIVE. The BIG problem however is that the mam had never slépt with the lady. So, who got her pregnant? The lady on her own part insisted she was not pregnant and went to do her own pregnancy test in a different hospital and the result came out as NEGATIVE. Crazy drama in church. 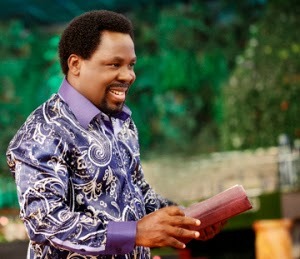 Redeemed church called their doctor to do a second test and the test traced the thing and it was POSITIVE! The church did several tests and all came out POSITIVE, but the lady is still insisting that she is not pregnant. Could it be that she had terminated her "pregnancy" and did not know that the church's test could trace it? The man insisted that he can't marry a woman who is pregnant for another man, and a liar. David Mark's wife and her people begged the man to forgive and marry her but he stood his ground. Never! 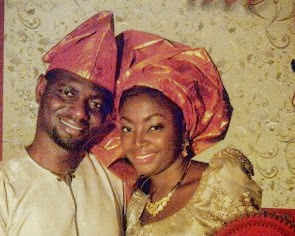 A source told amibo.blogspot.com that the man's main anger was that when they were dating she didn't allow him to go "far", meaning there was no special torching. She was trying to paint herself as a good girl before her man, so he can't go ahead and marry her since another man was enjoying what he was denied. The lady cried but it didn't change anything. Some guests ate their rice others didn't. The man walked away! 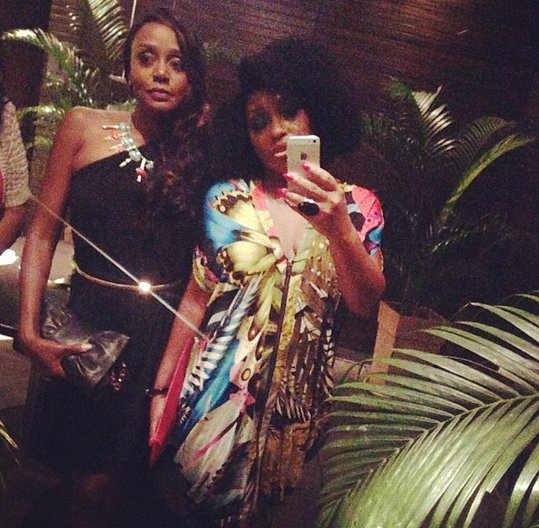 A reader sent in the photos, saying Omotola's dress is too short. Can she sit comfortably in public with this? 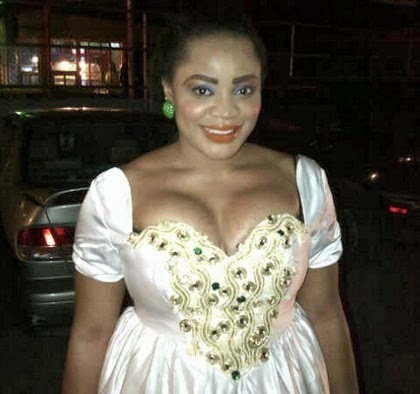 Nollywood actress Uche Ogbodo got married secretly to an America-based footballer, Apo Arthur, last year October in her home state of Enugu. 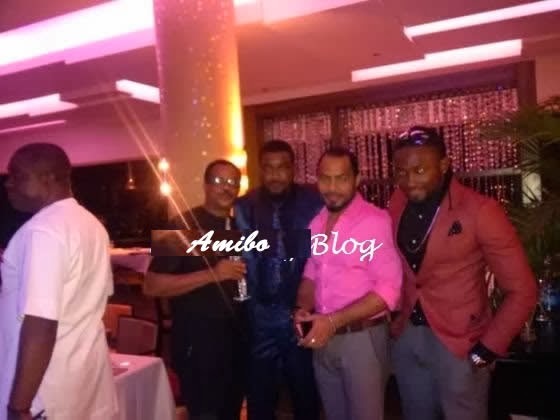 Some reports have been flying about her in the media but Uche has now come out to tell her fans that she is indeed pregnant for her husband and that she is really doing good. 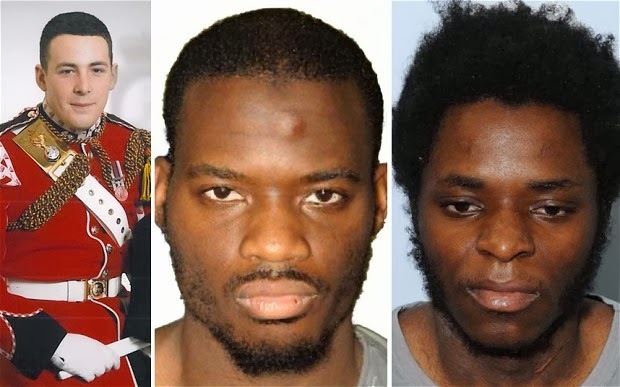 29yrs old Michael Adebolajo and 22yrs Michael Adebowale have been been sentenced to life in prison for the gruesome murder of a soldier, Lee Rigby, in May 2013. The London-born Nigerians had hacked the man to death in front of horrified onlookers near Woolwich Barracks in south-east London. They shouted 'Allahu Akbar', sayig "You (Britain) and America will never be safe" as they were being bundled out of the courtroom by security guards. According to the Judge's ruling, Adebolajo was given a whole life-term, while Adebowale was jailed for life with a minimum of 45 years. Sometime ago, I discovered that a friend of mine is playing under 21 in Nigeria and according to his data he is just 20yrs old. I was shocked! But I later discovered that it's called football age. If you try to expose the truth many people will hate you, they will say you are an "enemy of progress". So, the lies continue. Could this be the case with Samuel Eto'o? Anything is possible. It seems Chelsea coach, Jose Mourinho, is one of those who doesn't believe that Eto'o is just 32-year-old. In the words of Mourinho: "The problem with Chelsea is I lack a scorer. I have Eto’o but he is 32 years old, maybe 35, who knows?" 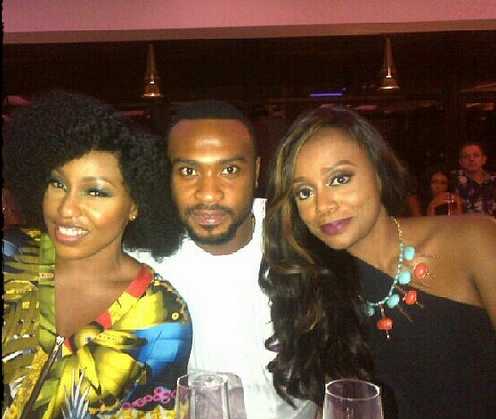 The 43years old lady said Eto'o is not 32yrs as he is claiming but that he is 39yrs old going on 40yrs. "I think Samuel is not 35 [as Mourinho suggested] he is more 39. Samuel was born in 1974 and so that makes him 39 now.' 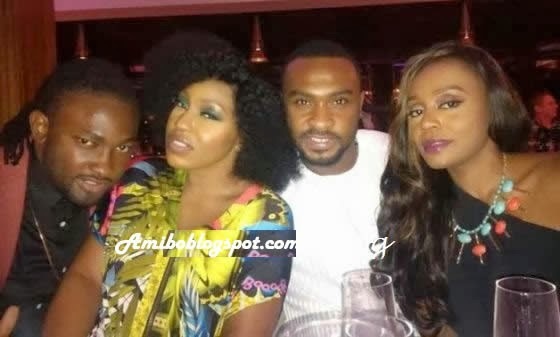 She claims she was informed of Eto'o's true age when they were dating by a friend who grew up with the footballer in Cameroon. Anyway, Eto's official documents states that he was born in 1981. Who do we believe? 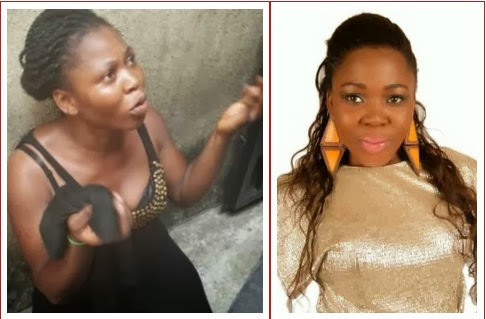 Embattled actress, Yetunde Akilapa, who was caught with a bunch of keys, said to be tools used in breaking into people’s homes, is said to have returned from a spiritual home, where she went for her rehabilitation. Yetunde claimed that her ‘kleptomaniac’ habit was not natural, saying she needed spiritual cleansing to regain her normal life. She said she is now ready to continue with acting. In her words: “I am not quitting again. God has finally shamed my critics and enemies. It’s true I have not been around for two weeks. I was going through marathon fast and prayers. "First, I had to go to my hometown on my mother’s invitation. That was where I stayed for about two weeks for spiritual cleansing, and I thank God I have triumphed over my enemies. The devil has lost the battle. I am a conqueror forever.”Yetunde said although she is a member of the Redeemed Christian Church of God she had to attend another church and sick spiritual help which had made her return to her natural self. “Now, I am happy that the battle is over. As I speak to you, I'm on a movie location with some of my colleagues. They are all happy that I am back. 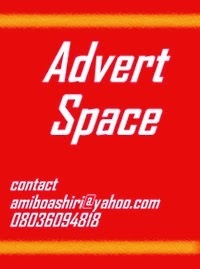 I pray that any weapon fashioned against me again shall never prosper,” the actress said, happily. Hopefully, we won't hear any funny story about her again! 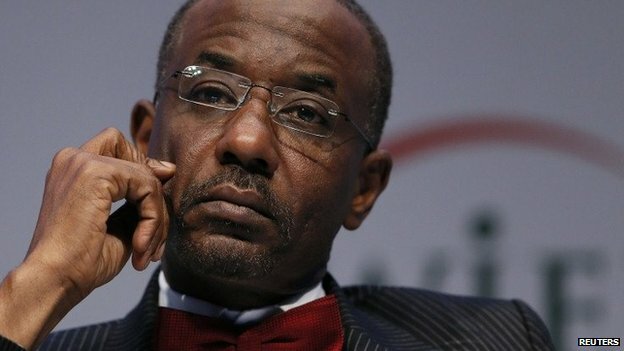 Nigeria's central bank governor Lamido Sanusi has been suspended after he alleged that $20bn (£12bn) in oil revenue had gone missing. President Goodluck Jonathan said there had been "far-reaching irregularities" under Mr Sanusi's watch. The BBC's Will Ross in Nigeria says the allegation of missing oil revenue has come as a huge embarrassment for the government. Mr Sanusi has spearheaded banking reforms since his appointment in 2009.